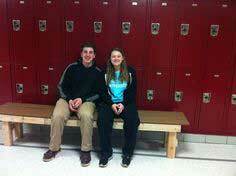 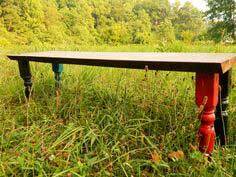 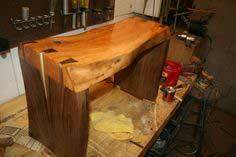 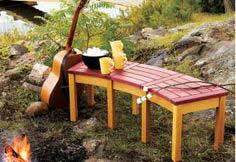 Here are several fun and creative bench designs to pick from. 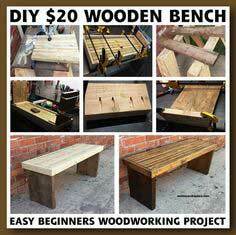 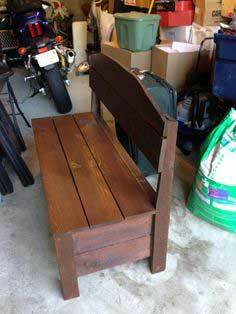 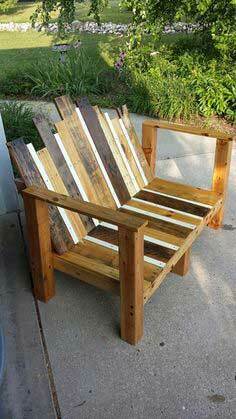 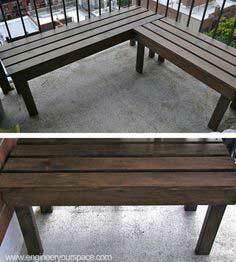 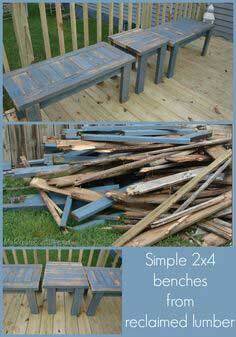 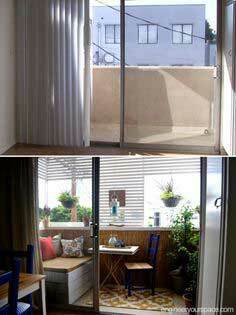 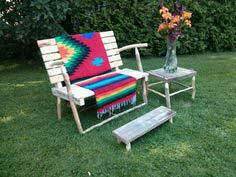 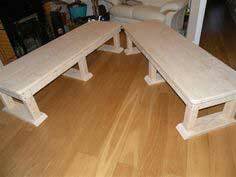 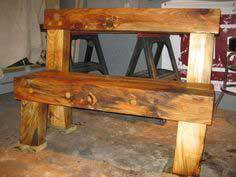 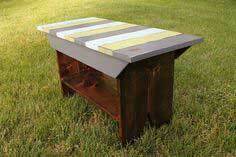 You can make a bench out of two wooden chairs, a head-board, an old door or a wooden pallet. 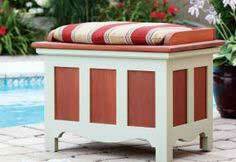 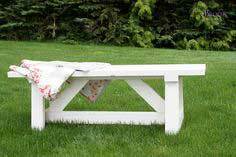 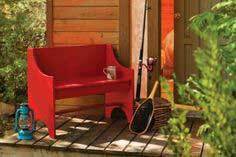 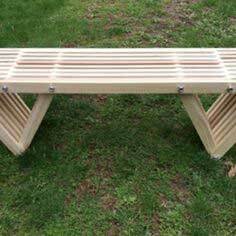 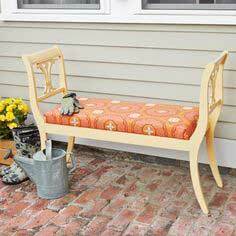 Create a simple bench with no back-rest or a larger bench with a comfy tall back-rest, a bench with storage under the seat or even one that turns into a picnic table. 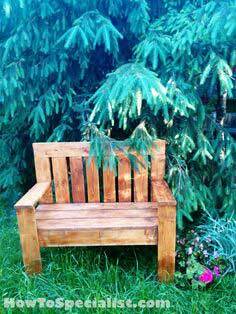 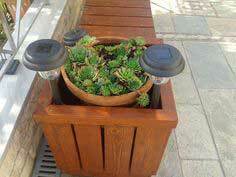 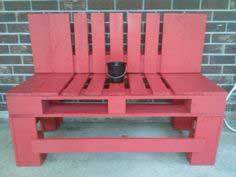 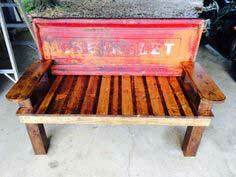 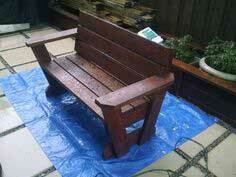 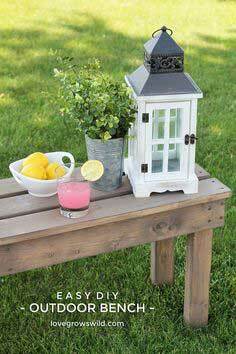 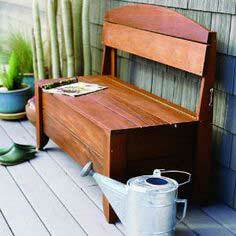 A garden bench can also make a thoughtful homemade gift to give to your favorite gardener. 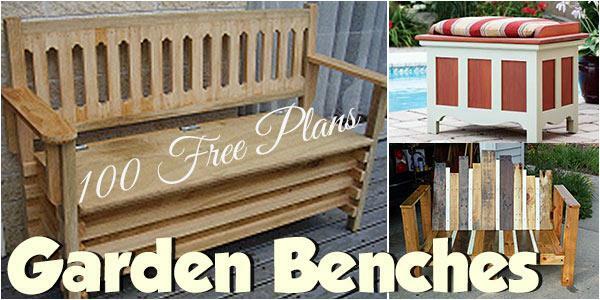 From the beginner to the seasoned woodworker you are sure to find a garden plan that's right for you and will last for years to come. 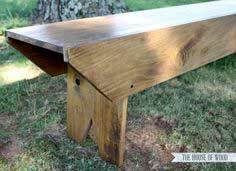 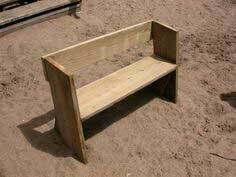 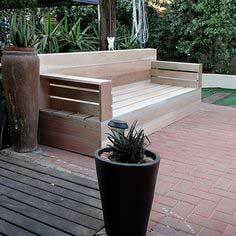 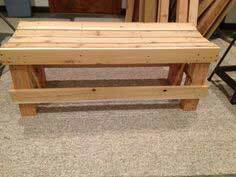 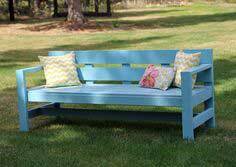 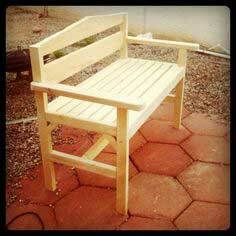 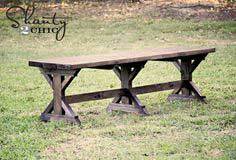 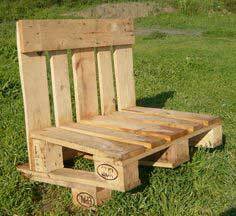 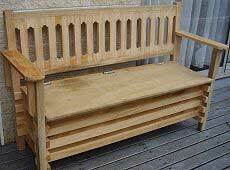 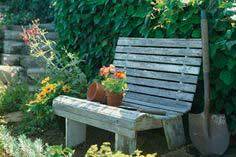 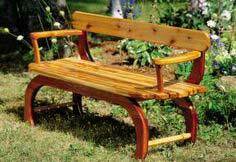 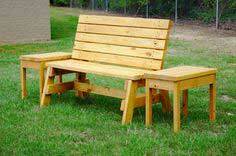 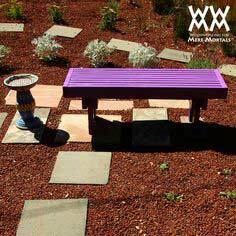 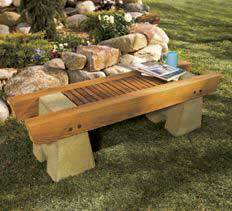 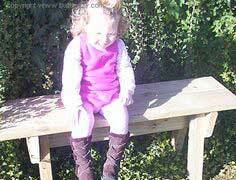 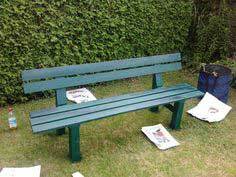 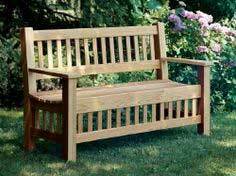 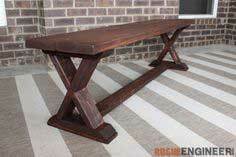 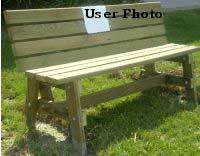 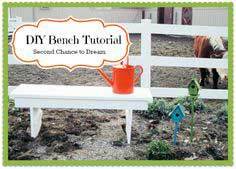 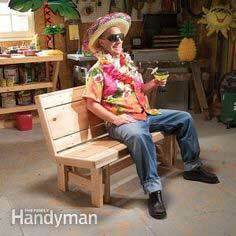 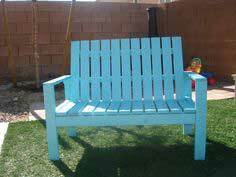 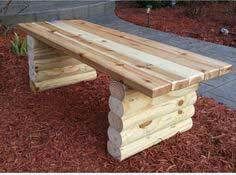 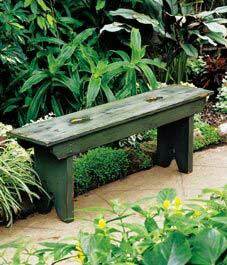 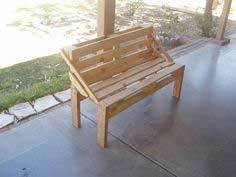 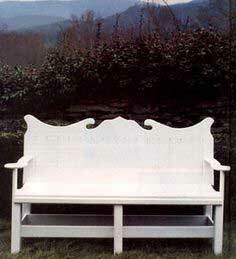 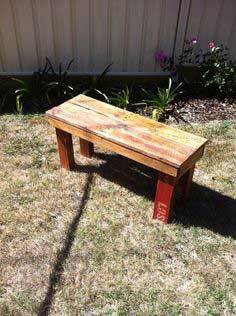 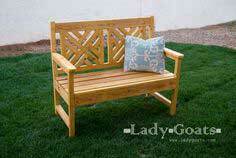 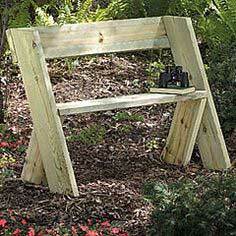 Add charm to your garden or lawn with an easy to build garden bench. 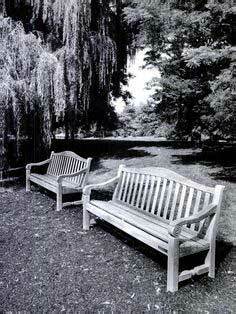 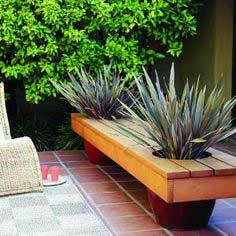 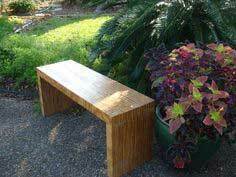 A bench is an inviting place to sit and enjoy your outdoor surroundings. 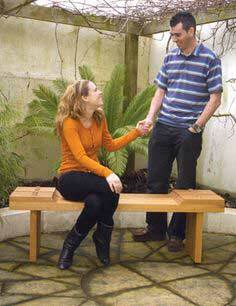 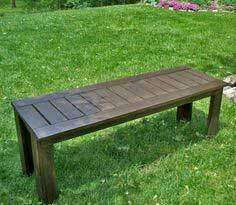 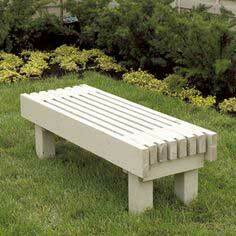 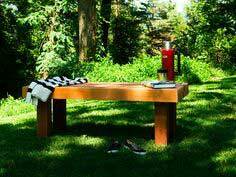 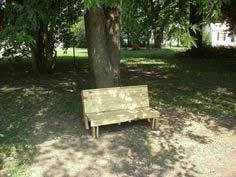 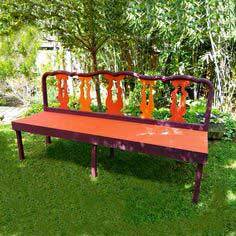 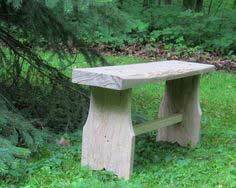 No matter the size of your garden or lawn there's a bench that will fit-in just perfectly.